Sphere: Spirelands, in a specific floor of the Devil Spire itself. Abilities: The Unstoppable Force, AKA Tuf, is one half of Armageddon; a two-part being, created by Lucifer, probably just for his amusement, while bored. "LET'S WATCH MORTALS TRY TO PUZZLE OUT THIS AMOUNT OF MIND DAMAGE: UNSTOPPABLE FORCE? MEET IMMOVABLE OBJECT." 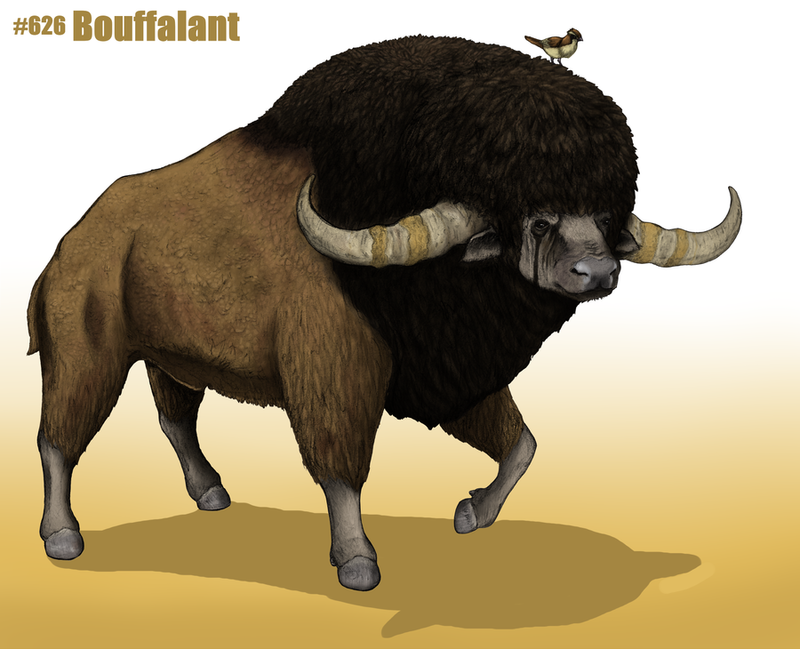 It is essentially a large buffalo, and is otherwise unimpressive in appearance. It's movements are sluggish and slow, and it seems incapable of speech. It is, however, insanely strong, and is very difficult to destroy, requiring full destruction of its body, beyond repair by some means. It is, as its name states, unstoppable, of course; when trudging along at slow speeds, it can rip through steel, with a loud and droning sound of ripping metal, as it slowly pushes through. When enraged, however, it can charge at up to 40 mph. This is never a good thing. Ever. Miscellaneous Notes: Should the Unstoppable Force meet the Immovable object, [REDACTED] will occur at [DATA EXPUNGED] on [DATE UNLISTED], as Lucifer [CONTENT OF MALEVOLENT LAUGHTER CENSORED]. Also, should the Unstoppable Force be killed, another will respawn somewhere else in the Spire; not even its existence can be stopped.